The popularity of the Nike Air Foamposite has risen in recent years, which probably explains why Nike Sportswear is experimenting with different materials to offer Foam fans globally. 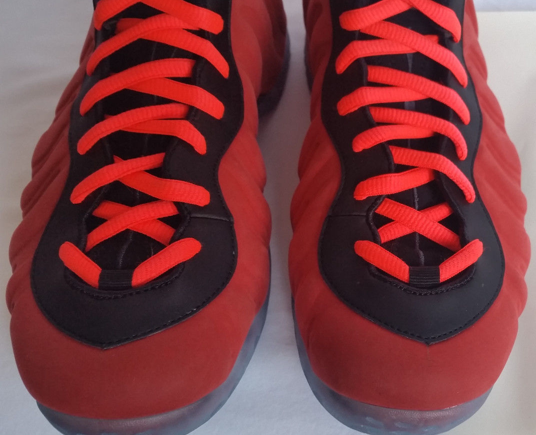 Seen here is a Red Suede Foamposite One rumored to release later this year, featuring Infrared laces, Red Suede and an icy outsole. 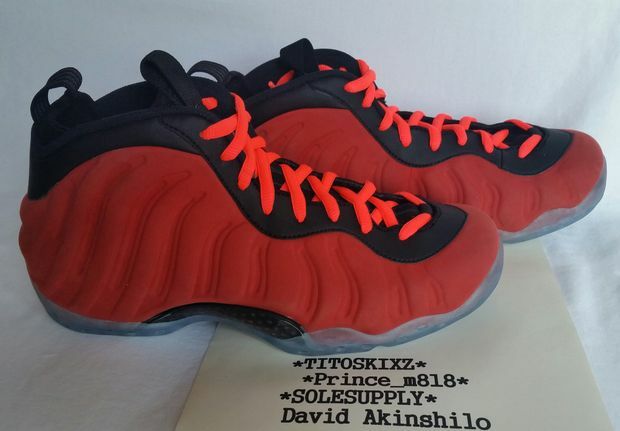 While release is still pending, you can Purchase these Samples Now on Ebay.